Italy is undoubtedly the cheesiest country in the world. After all, it’s home to Parmigiano Reggiano, well-known as the King of Cheese. But there’s so much more to the country’s cheese culture, from mozzarella and burrata to pecorino and gorgonzola. September is Italian Cheese Month, and this page is dedicated to all the ways we’re celebrating. What does it take to make true, authentic Parmigiano Reggiano, Asiago, and Prosciutto? Adherence to strict, highly-codified regulations, the proper terroir, a whole lot of tradition, and the skills of a master. We visited our producers out in Italy and put together these videos to take you behind the scenes of the production of Italy’s most celebrated products. Italian culture places a strong emphasis on family, so all month we’ll be looking at the various families of Italian cheese. Every week we will highlight a different category, with special sale prices on the cheeses in that family. 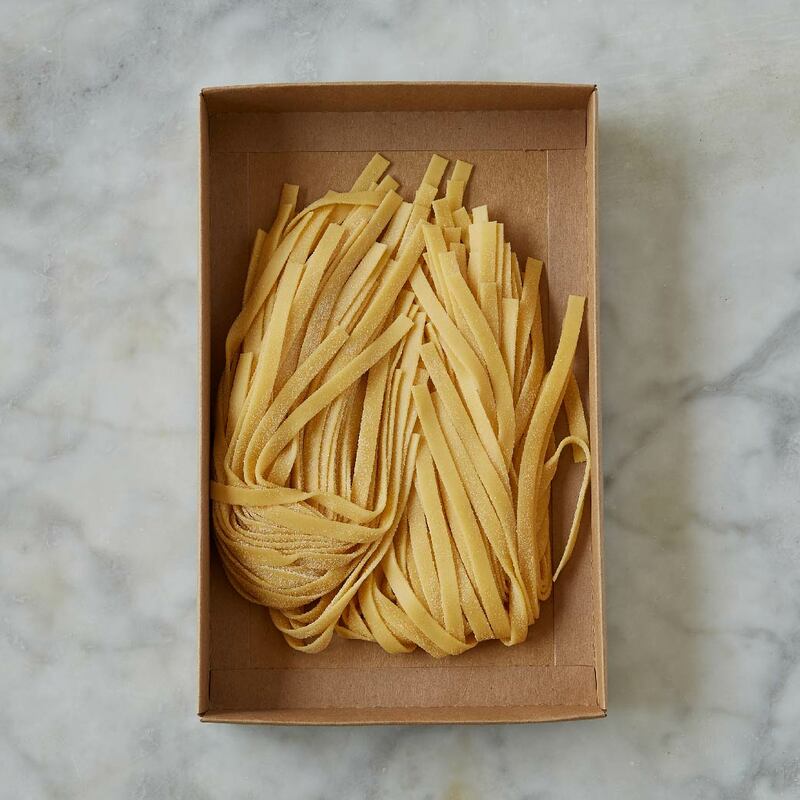 Quality pasta is about two things: the best possible ingredients and the most authentic possible process. And that’s why it simply doesn’t get better than Un Posto Italiano, Brooklyn’s own pasta shop. How fresh are their pastas? So fresh that they are made to order. That’s why we are excited to be collaborating with Un Posto Italiano for a one-month popup. That’s right, just for September, you can get their authentic, handmade chitarrini, spaghetto, tagliatelle, and gnocchi delivered directly to your door. If you started listing off your favorite cheeses, it’s likely that you’d name quite a few from Italy. 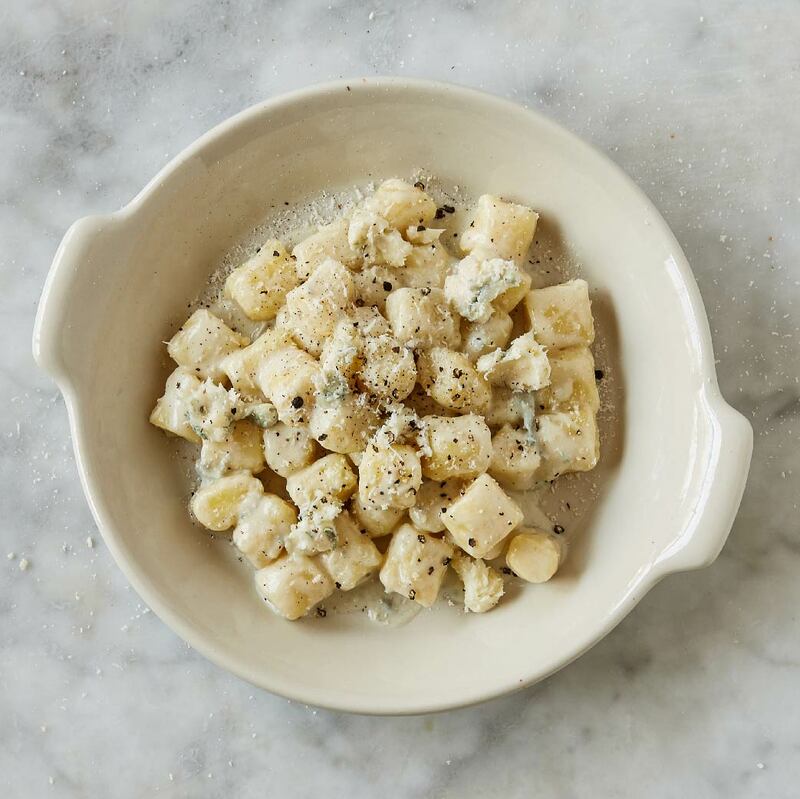 From Gorgonzola to Asiago, Mozzarella to Fontina, Parmigiano Reggiano to Provolone, Italy’s cheeses are world-renowned. Similar to their cuisine, Italian cheese is extremely diverse, which sometimes makes it hard to understand all that Italy has to offer. We’ve made it easier than ever to find your next favorite formaggio. 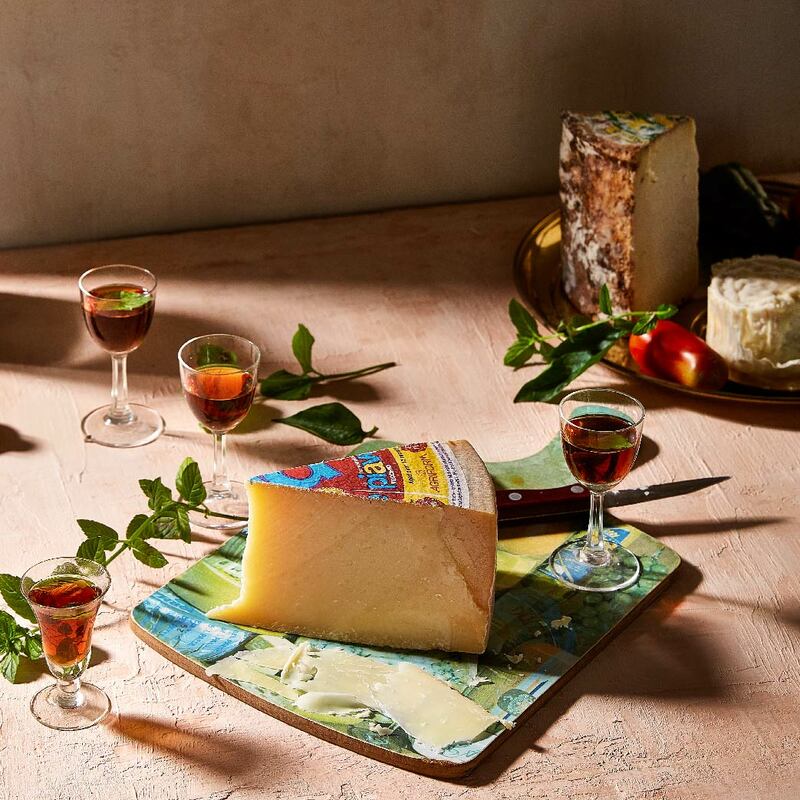 Explore the Italian families of cheese, shop your favorites & discover something new! Bona Furtuna is a family estate in Sicily, organically growing all the produce that they then craft into their products. This means everything the olives that become their olive oils and the vine ripened tomatoes that become their pasta sauces to the basil and oregano they use for seasoning. 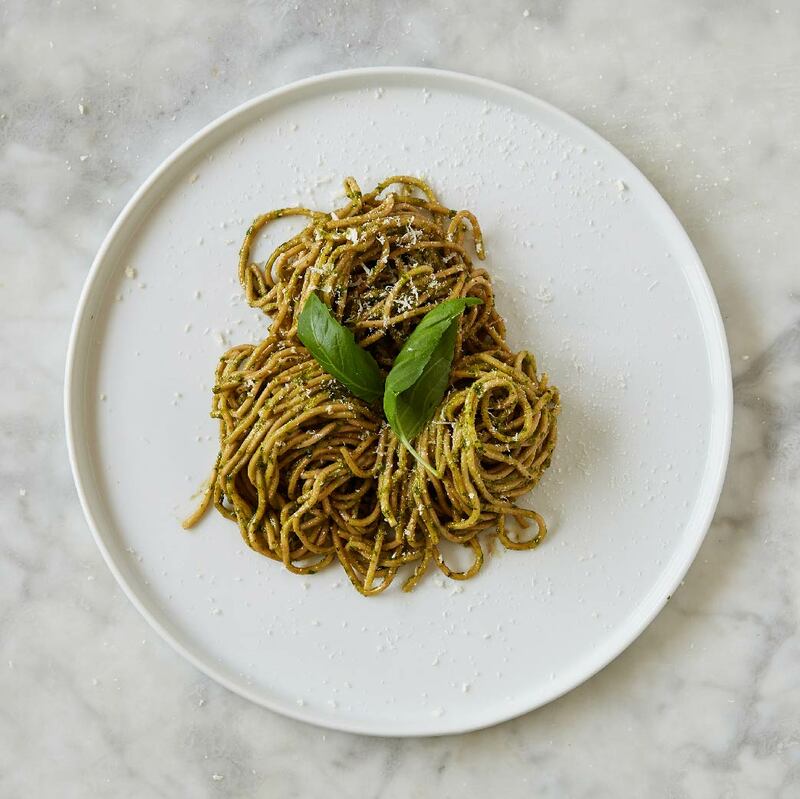 Sicily has had a rough go of it economically, so Bona Furtuna has set up multiple foundations and donates all excess profits in order to help their home. Great Taste is our hub of Murray’s exclusive recipes, and for Italian Month we’re launching a new feature: Great Taste Meal Kits. We’ll send you all the ingredients you need to make our favorite Italian meals, along with the easy-to-follow step-by-step recipe. Cheese, pasta, directions...everything you need right there in one box. It’s as easy as uno, due, tre. 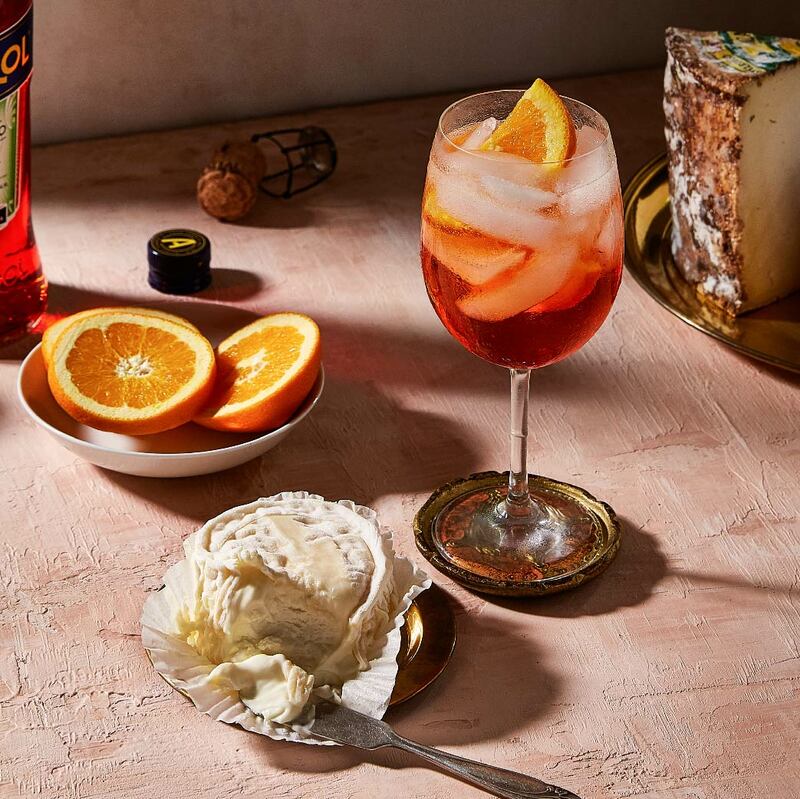 Italian cocktails, often mixed with fortified & aromatized wines like vermouth often go unrecognized for their ability to pair with cheese. Well, we’re here to correct that. For the same reason that bittered wines lend balance to cocktails, they also make a great accompaniment to cheese. 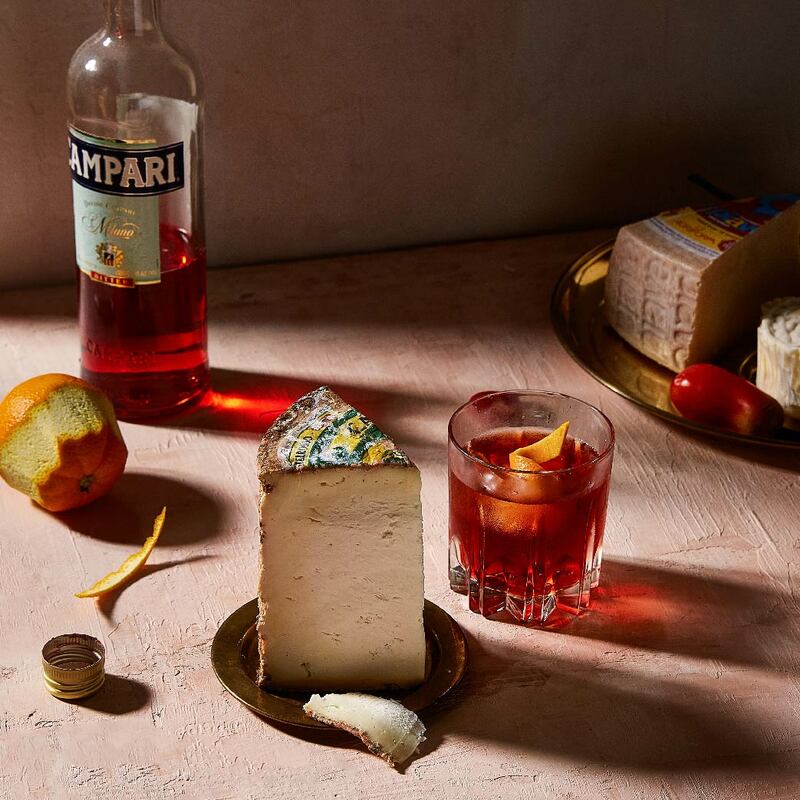 Find out why as we explore the different Italian cocktails like the Negroni and the Aperol Spritz as well the digestif Amaro, all paired with cheese! There’s a lot going on in the Murray’s World of Cheese, and we’re here to help keep you up to date. In honor of Italian Cheese Month, all September we’ll be hosting Italian-themed events, including a parm crack, themed classes, prosciutto and asiago demos, and in-store Italian cheese tastings. Current Events at Murray’s is the hub of activity for all things cheesy. Click on through to see what’s coming up!